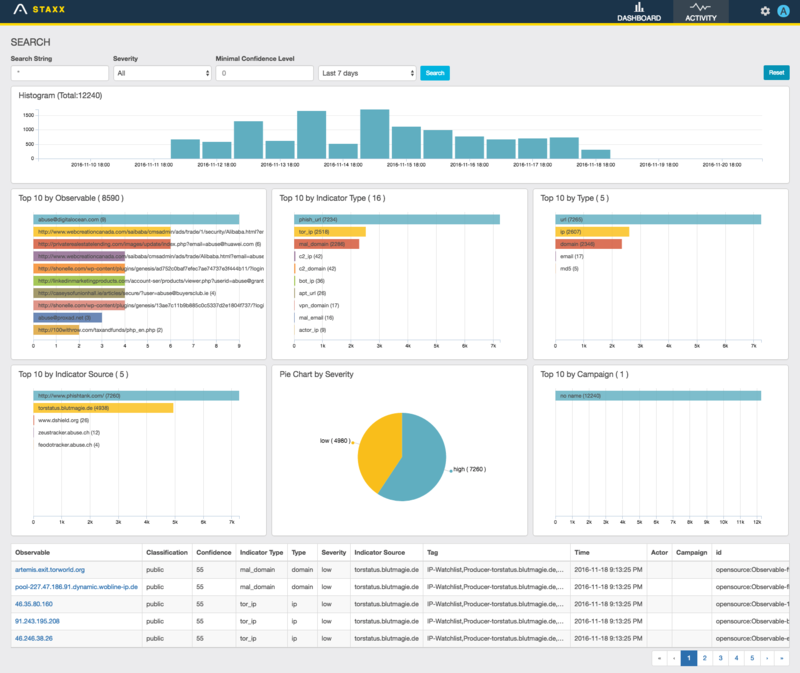 In December of 2014, the Financial Services Information Sharing and Analysis Center (FS-ISAC) and Depository Trust and Clearing Corporation (DTCC) announced the general availability of Soltra Edge, a program designed to help facilitate the sharing of threat intelligence in a more organized and automated manner than over email or other manual methods. Soltra Edge leveraged STIX and TAXII standards to enable the sharing of threat intelligence between systems or between organizations. Soltra Edge saw strong adoption by over 2900 organizations in 77 countries looking to access and integrate valuable threat intelligence. I believe that the STIX and TAXII standards owe their popularity to Soltra Edge for helping to drive adoption and increase their visibility. Last week the DTCC and FS-ISAC announced their decision to shut down development of Soltra Edge effective November 15, 2016. This will no doubt be tough on the organizations that have leveraged the platform and become dependent on STIX/TAXII feeds to enhance their threat intelligence collaboration. Anomali has long supported seamless threat sharing and was a founding member of OASIS, the body behind the STIX and TAXII standards. In light of the Soltra announcement Anomali has stepped forward to offer STAXX, a free solution that supports the STIX/TAXII standards. STAXX not only understands STIX/TAXII feeds but also provides powerful IOC searching and dashboards, all in an easy-to-use platform. STAXX can be linked to the powerful ThreatStream investigation portal giving access to over a hundred additional feeds. 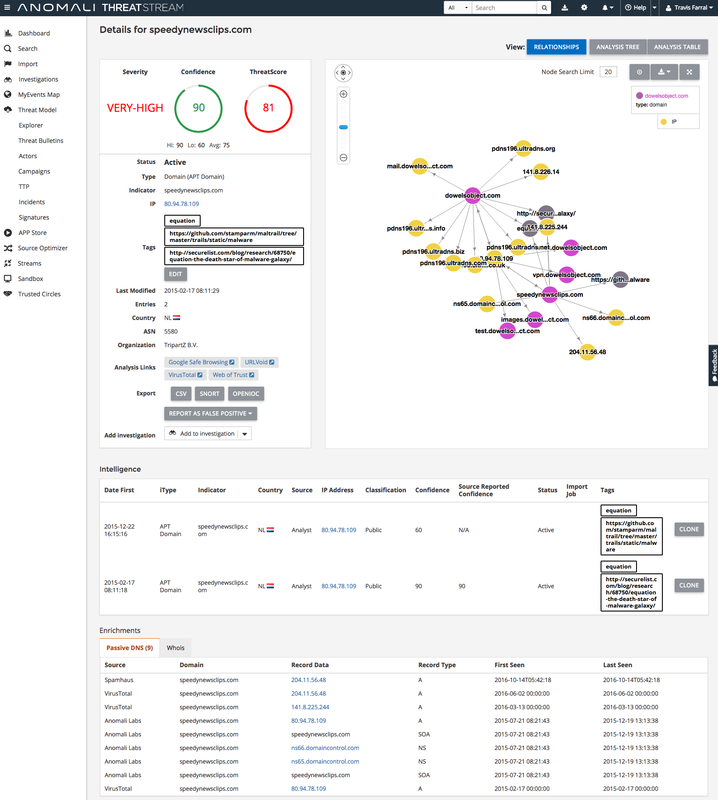 With the ThreatStream integration STAXX provides a direct link to explore IOCs and identify threat actors, campaigns, TTPs and other associated indicators. Available as an OVA download, STAXX can be up, running, and easily configured via an intuitive dashboard within minutes. STAXX builds on the promise of Soltra, offering ease of use, free license, on-premise deployment, and additionally, the ability to link to a free ThreatStream account. Anomali is pleased to offer STAXX to the Soltra community and hopes to carry forward the good work paved by Soltra in supporting the STIX and TAXII standards and promoting easy-to-use threat intelligence sharing and collaboration. STAXX is now available as a free download at www.anomali.com/staxx. 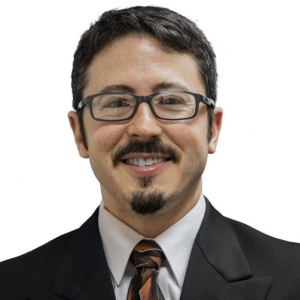 Travis Farral is the Director of Security Strategy for Anomali. With over 20 years of security industry experience, he has developed a strong background in threat intelligence, incident response, and Industrial Control Systems security. Previously Travis ran the Cybersecurity Intelligence & Strategic Services team at ExxonMobil and spent several years at companies such as Nokia and XTO Energy. 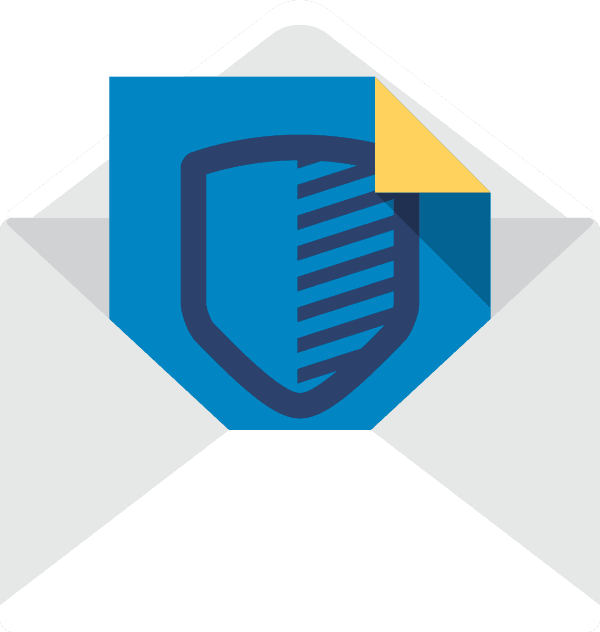 Get the latest threat intelligence news in your email.